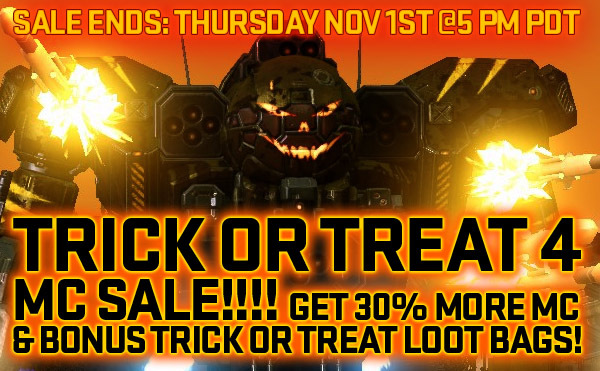 30% Bonus MC and Loot Bags! 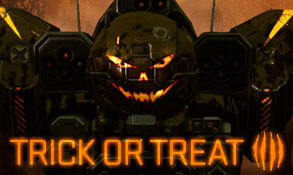 Check out the Trick or Treat 4 Events! 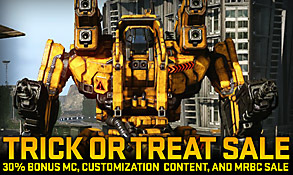 Check out what else is on sale!